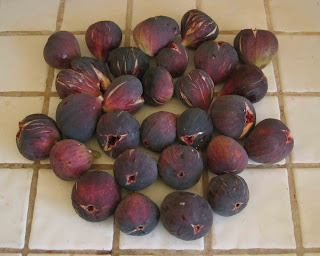 Here's a pile of figs, in case you're unaware of their size. I LOVE YOU! freak that you are. i will soon have a bloggity blog, too.